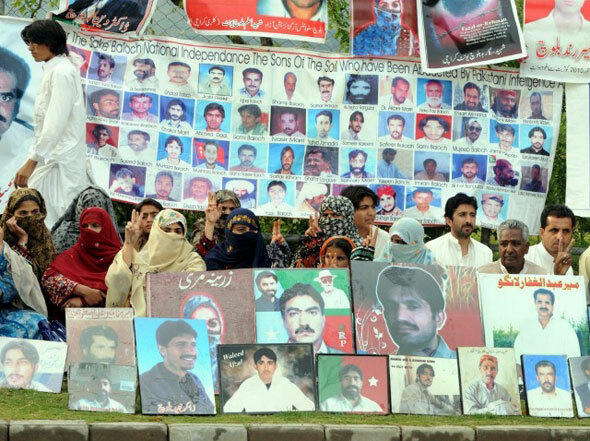 ISLAMABAD: The Commission of Inquiry on Enforced Disappearances disposed of 3,519 missing persons cases till July 2018, said a report. The commission, chaired by Justice (r) Javed Iqbal, received 59 more cases during the month of August and held 458 hearings pertaining to petitions registered with the commission. 240 hearings were held in Islamabad, 180 in Karachi and the same number in Lahore. The Supreme Court (SC) has forwarded 300 recovery cases to the commission. Earlier, Iqbal had offered to brief the SC judges in their chamber on missing persons cases, particularly those related to the province of Balochistan. The bench had noted that if the commission did not address grievances of families of the missing persons, the court would step in. It said the people urging the state to fulfil its obligations should be encouraged.